Agent Carter introduces the Old West to the Marvel Cinematic Universe! Agent Carter delivered the kind of fan service it needed - it introduced a whole new set of Marvel Heroes! Now with UPDATES! That wasn’t Woody from Toy Story, that was a whole different hero. 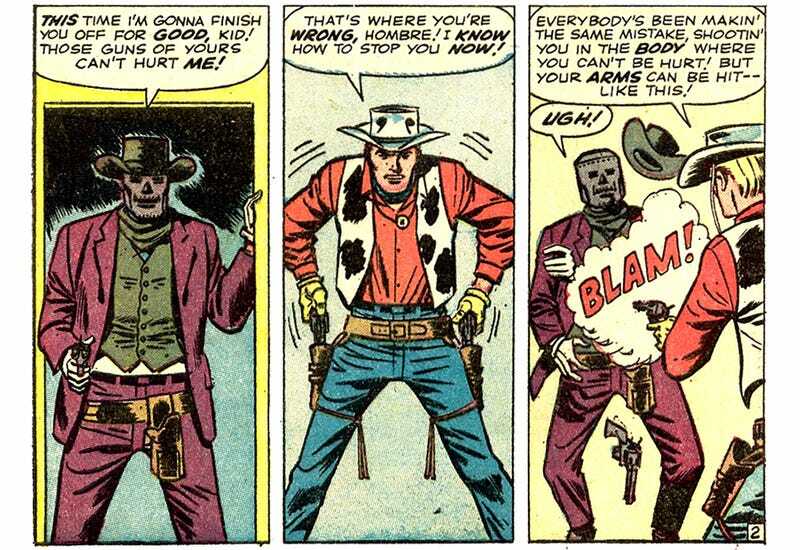 Breaking down Kid Colt’s appearance and a bunch of other nods and secrets over at Monomtyhic!